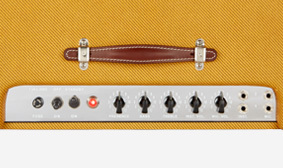 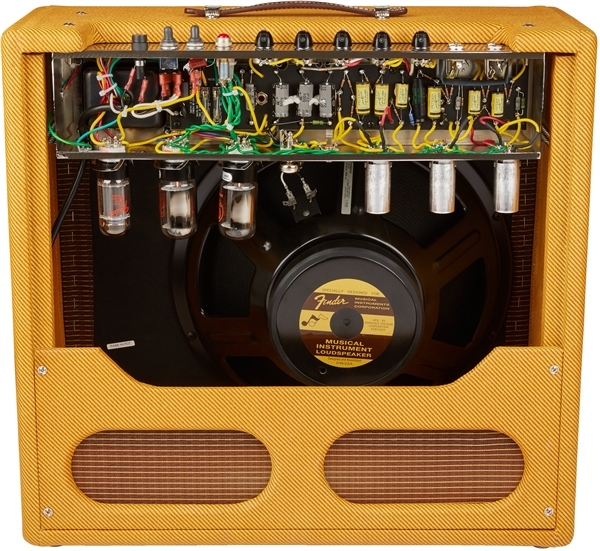 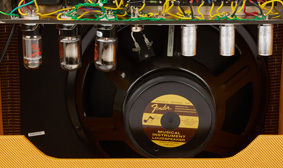 A reimagining of the never-before-reissued tweed Pro Amp, the hand-wired '57 Custom Pro-Amp replicates classic Fender tone with style. 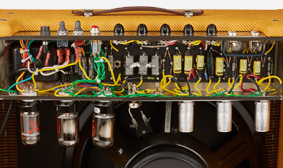 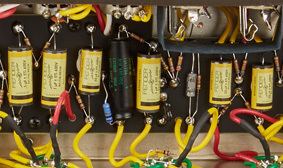 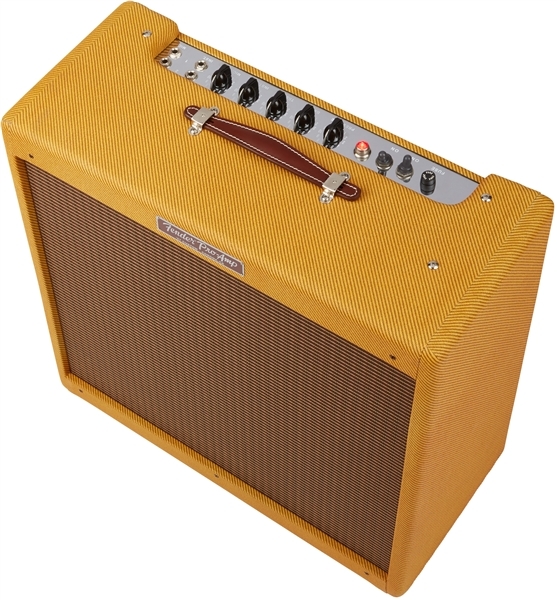 This sonically flexible amplifier is built around a vintage all-tube circuit with rich, sparkling clarity and creamy overdrive when turned up. 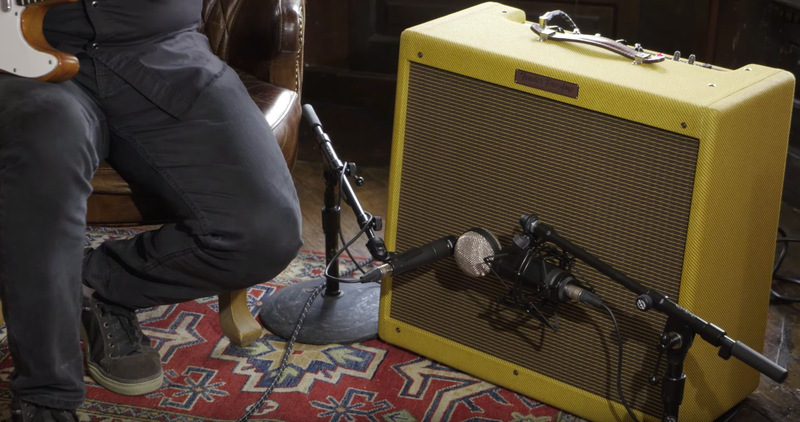 Not only are its harmonically rich clean tones perfect for recreating classic guitar styles, it's the ideal tonal canvas to create new sounds with today's pedalboards. 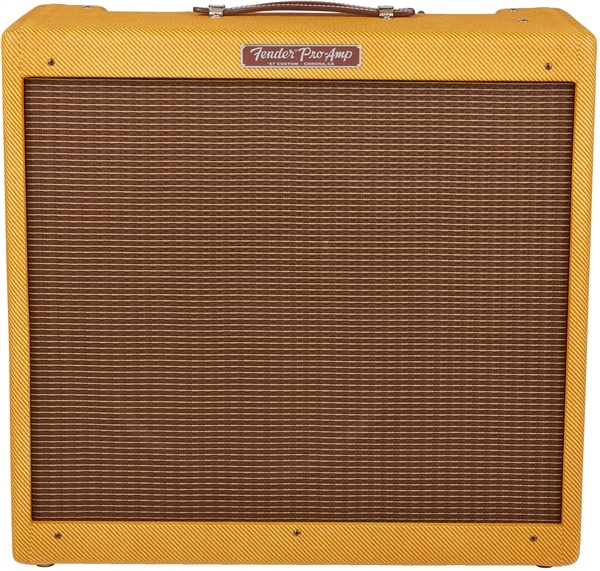 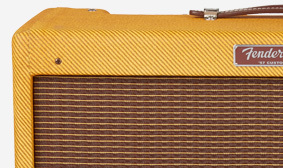 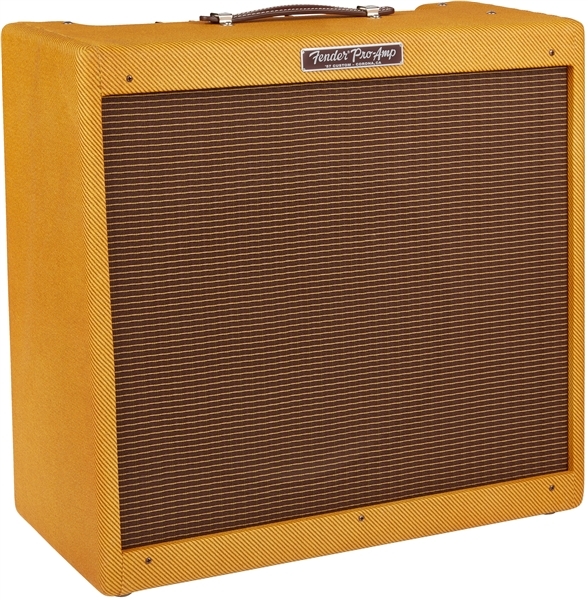 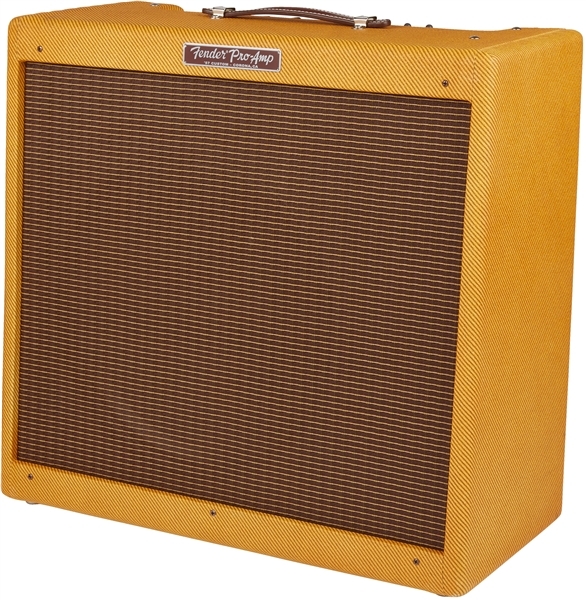 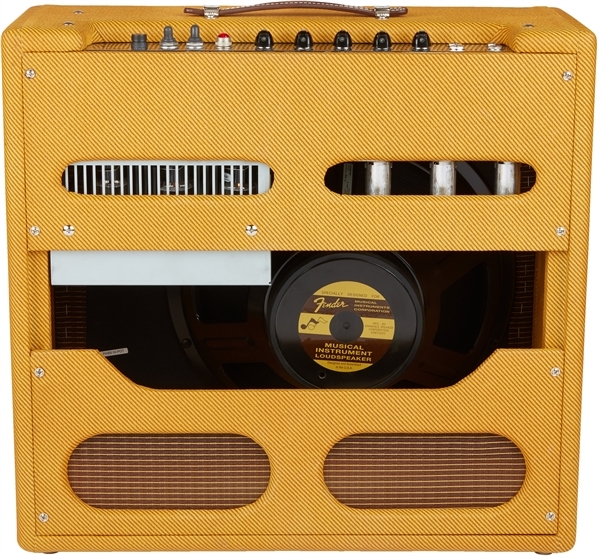 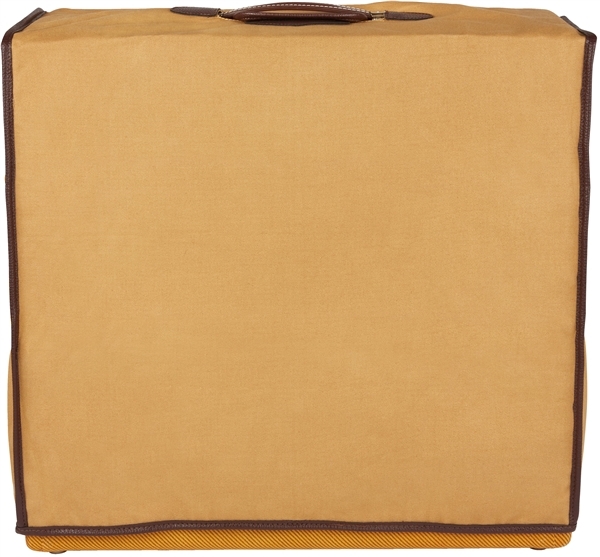 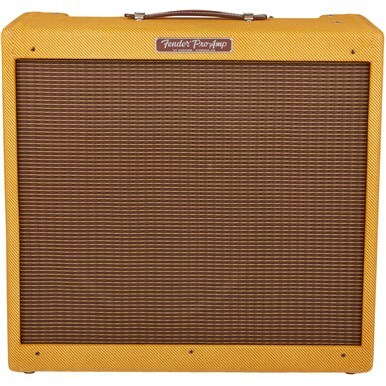 For a timeless air of vintage-style authenticity straight from the original 1950s golden age of Fender amps, this amplifier is smartly clad in a classic tweed covering that never goes out of style.